Mae National Theatre Wales yn dymuno penodi Cynhyrchydd. Byddai’r rôl hon yn addas i Gynhyrchydd deinamig a chydweithredol sy’n angerddol dros ddatblygu artistiaid a chynulleidfaoedd, ac yn meddu ar brofiad o weithio ar brosiectau lluosog i greu gwaith newydd uchelgeisiol. Yn Galw "Rheolwyr Llwyfan" Cyfrwng Cymraeg! The Head of Development is responsible for leading on the strategic delivery and achieving the targets set to secure High Net Worth Individuals (HNWI) and Corporate donations as set out within the company’s Income Generation Strategy. The engagement will commence from November 2017 and will oversee the management and successful delivery of Kully Thiarai's, NTW's new Artistic Director/CEO, first ambitious full programme of work during 2018. Aberystwyth University is seeking to appoint an inspirational Director of Aberystwyth Arts Centre. The ideal candidate will have the vision and drive to lead the Arts Centre, building on its success and reputation as one of the UK’s leading venues for the Arts. 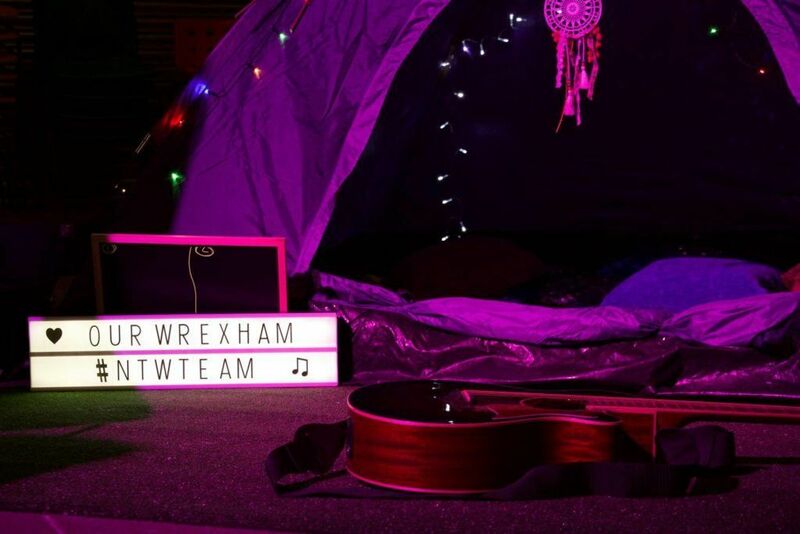 NTW will be locating themselves in Port Talbot later this summer, working with professionals and community participants on a new production - ‘We’re Still Here’. We are currently seeking to appoint a Community Associate to support the company in identifying and contacting groups or individuals that may be interested in being involved and supporting them through the process. 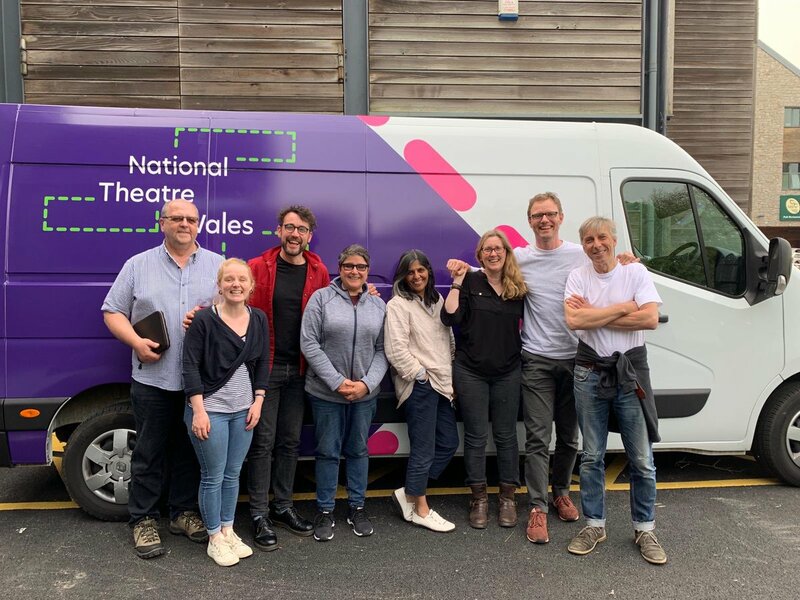 We are looking for friendly, confident and reliable Ushers for National Theatre Wales’s upcoming production, Lifted by Beauty: Adventures in Dreaming, in Rhyl, North Wales. Sphinx Theatre have just launched the programme for Women Centre Stage Festival from the 14th -20th of November at Hampstead Theatre and The Actors Centre.